← Miss Storytown USA? It’s in living color here! 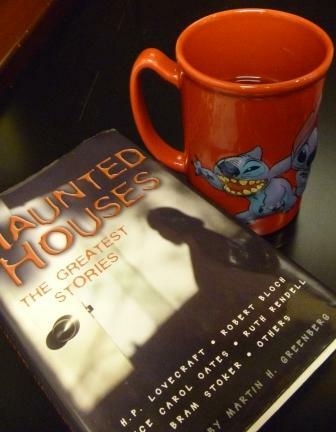 Posted on May 24, 2012, in GhoStory Guru and tagged book reviews, collections haunted house stories, Ghost Stories, haunted houses, Martin Greenberg, paranormal activity. Bookmark the permalink. Leave a comment.